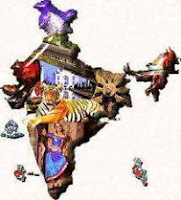 India GK Question Sample Paper 64: India General Knowledge (GK) Sample Question Paper No. 64 with Collection of 15 Question from Q. No No 1026 to Q. 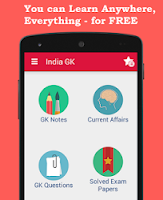 1040 of India GK Questions under GK Quiz in PDF @ India GK Sample Papers.